,ltd is an export-oriented company for 30 years. 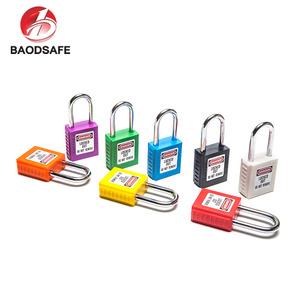 Our company covers a building area of 15,000 square meters,with an annual capacity 4,000,000pcs locks, door & window hardware. Our company has its own right to export and achieved ISO9001:2000, ISO14001 AND OHOS8000 international quality and environment system. 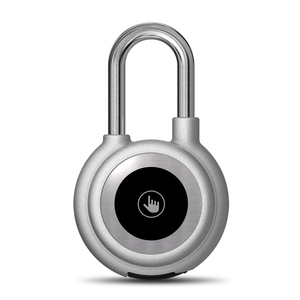 Master Card: can unlock all the locks, can enroll guest cards for each lock, can initialize the locks. 3.How about the lead-time9 For Samples:3-5 days, For bulk order:7-15 working days depends on the quantity! 5.How about the warranty9 1 year warranty, supply technical supports all life time. As our logo indicates, B is for face recognition; I for iris verification and O for fingerprint identification. As long as it refers to biometric identification, such as, identify driver if he holds his own driving license; identify fingerprint as password, etc. we are confident to offer you most satisfactory solution in shortest time , based on our past successful experience in more than decade. 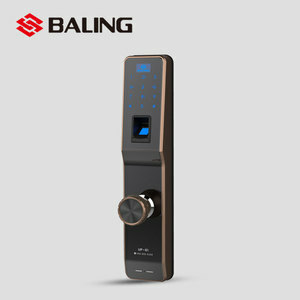 Alibaba.com offers 4,225 nfc locks products. About 35% of these are locks, 1% are key chains. 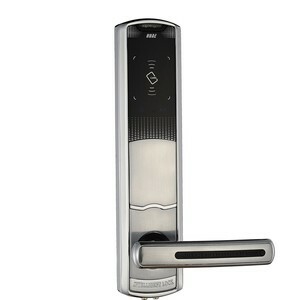 A wide variety of nfc locks options are available to you, such as free samples, paid samples. 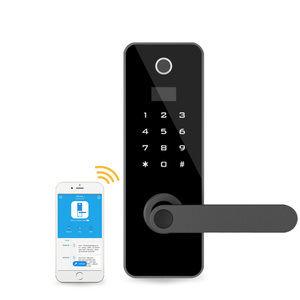 There are 4,240 nfc locks suppliers, mainly located in Asia. 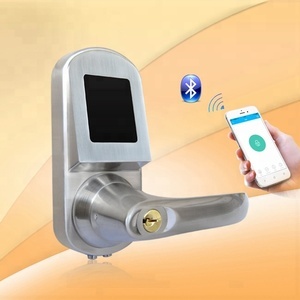 The top supplying countries are China (Mainland), Hong Kong, and Taiwan, which supply 97%, 1%, and 1% of nfc locks respectively. 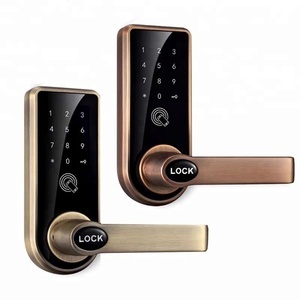 Nfc locks products are most popular in North America, Western Europe, and Domestic Market. You can ensure product safety by selecting from certified suppliers, including 2,145 with ISO9001, 536 with Other, and 129 with ISO14001 certification.